If you love to eat and drink, this week offers a great chance to explore the world of Philadelphia food and beverage. 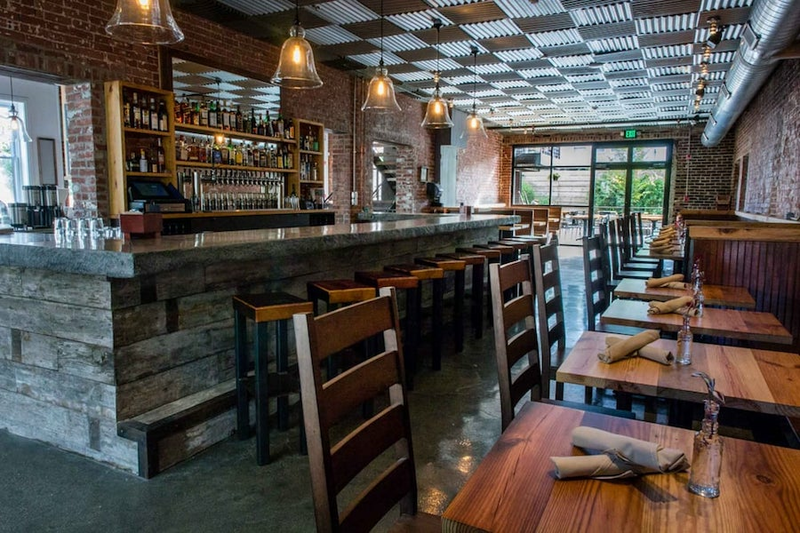 From a wine tasting to masquerade ball, here's what to do on the local food scene this week. Join this masquerade ball and enjoy a night of music, drinks and food aboard the Moshulu. The ballroom will feature a live jazz band, an open bar and hors d'oeuvres. There will also be DJ dance party on the climate-controlled deck. When: Saturday, January 12, 9 p.m.- Sunday, January 13, 12 a.m.
Where: Moshulu, 401 S. Christopher Columbus Blvd. 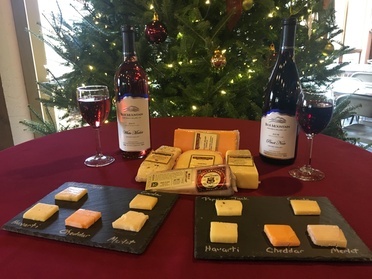 Sample several varieties of wine and artisan cheeses at Blue Mountain Vineyards. Take an optional tour of the vineyard and learn about the winemaking process. Souvenir glasses will also be provided with the tasting. 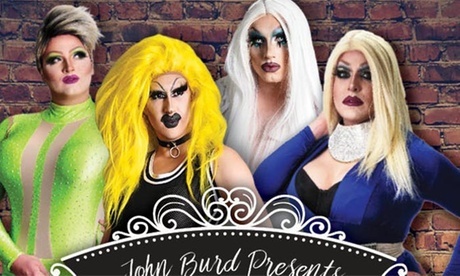 This evening dinner features drag queens with song and dance performances. Included with the performance is a dinner featuring a healthy, sustainable menu. The dinner earned OpenTable's Diners' Choice Award and was named Best Dance Party by Philly Magazine.